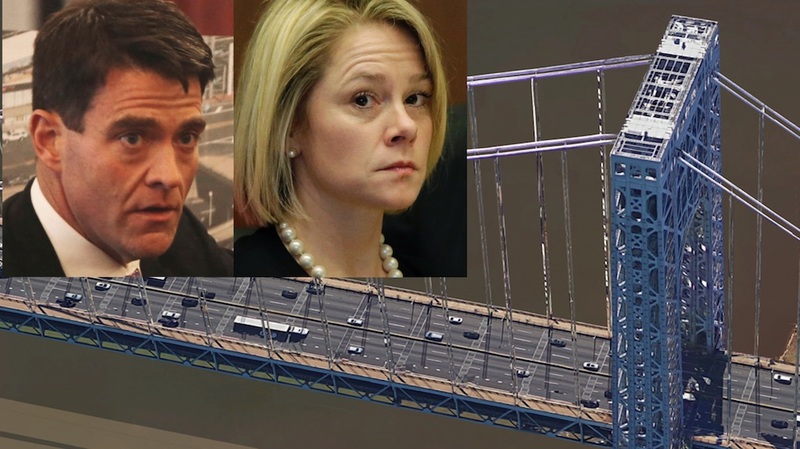 The long-awaited criminal trial of two top former aides to Chris Christie is scheduled to start on Thursday in Newark federal court. Bill Baroni, former state senator turned Port Authority executive director, and deputy chief of staff Bridget Kelly are both defendants. A third former aide, David Wildstein, pleaded guilty last year and is expected to be the government’s star witness. Also expected to testify for the government is Jersey City mayor Steven Fulop. This raises the question, since government witnesses often get immunity to testify, of whether Fulop got a similar protection promise of immunity. This is important, because immunity means you probably did something wrong or criminal and need the protection of immunity to be persuaded to talk. There could be other surprises in this trial. Whose political careers will survive and whose will crash and burn? Stay tuned.